WomenEsteem International Community for Spiritual Business Women! When you learn that change is the only way forward, you feel when you have to readjust your path. That’s why, starting today, September 11th, our community will address not only to business women, but mostly to “spiritual business women”. We have started our meetings on 9th of November 2017 aiming to gather together all the business women willing to support each other in their career. 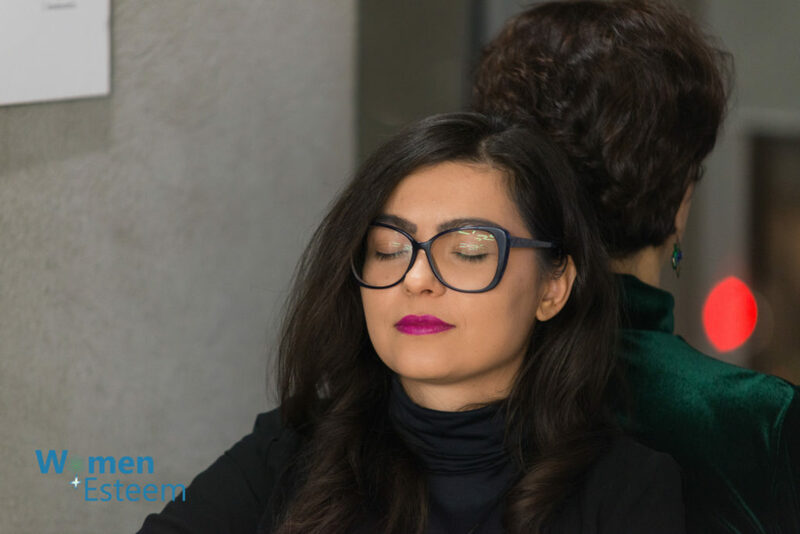 Our workshops were always a mix between business topics and simple human oriented practices that people may call “spiritual” because they are targeting a more profound part of the attendees, quite difficult to be included in the neutral business area. I have chosen this model, based on my profound believe and practice from my professional life, which defines the human being as thecenter of any business. The concept it’s not new, and you may find it in different companies. The reality shows that it’s a nice concept, good to be stated in companies’ “Values”, but when it comes to measuring the profit, the first cuts are affecting directly the human being – that “most valuable resource”, as we use to call it. And living in that environment each and every day, trying to “save some money” and increase the profitability, you may forget to measure your own level of “human behavior” and you may feel like losing yourself. But you are not. You are just changing your priorities. 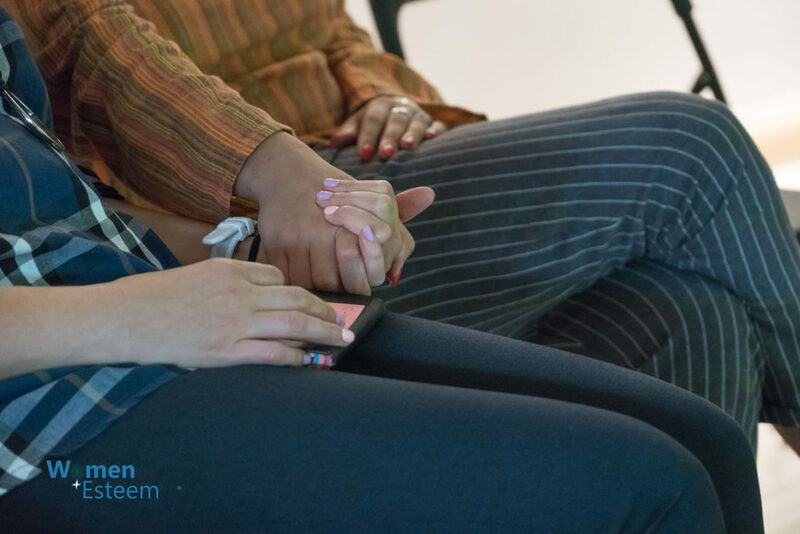 During the last months, the majority of the ladies attending WomenEsteem International community workshops, mostly appreciated the profound connection with their own feelings in a business situation. We got there with our eyes closed, using imagination, relaxation and reaching a higher level of presence in Here and Now. These are not a custom in a business environment, even if they are clearing our minds and connects us with our true nature. One day, after closing a meeting, someone told me I am doing a great “spiritual work” in my workshops, although I have never considered my methods as being spiritual, but rather “human centered”. Hence, for the sake of aligning to this general understanding, we will call them “spiritual”, and we will open our doors widely to “spiritual women” connected to a business, their own or just working for a company, willing to approach their professional life inside out. If you think you are ready for a new perspective, you can become a member of WomenEsteem International Community here.